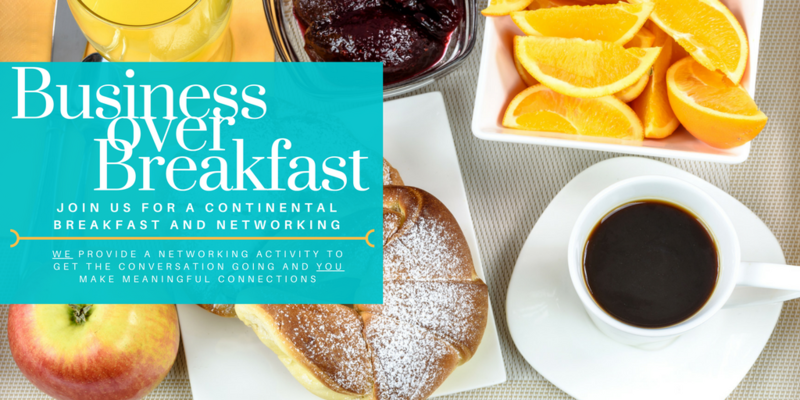 Join us for continental breakfast and networking! 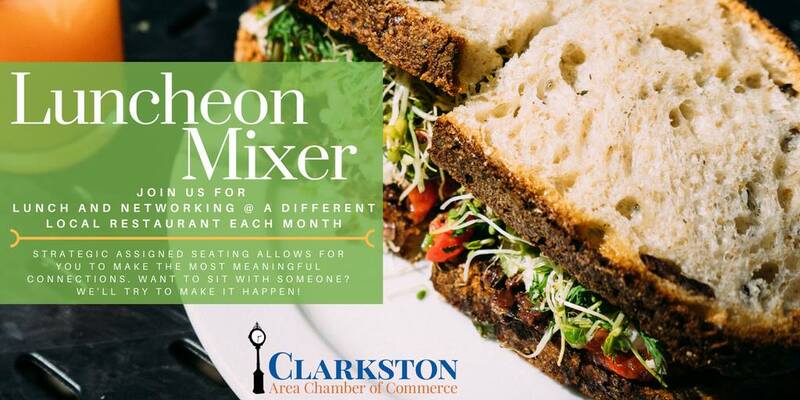 We provide a facilitated networking activity to get the conversation going, you make meaningful connections! 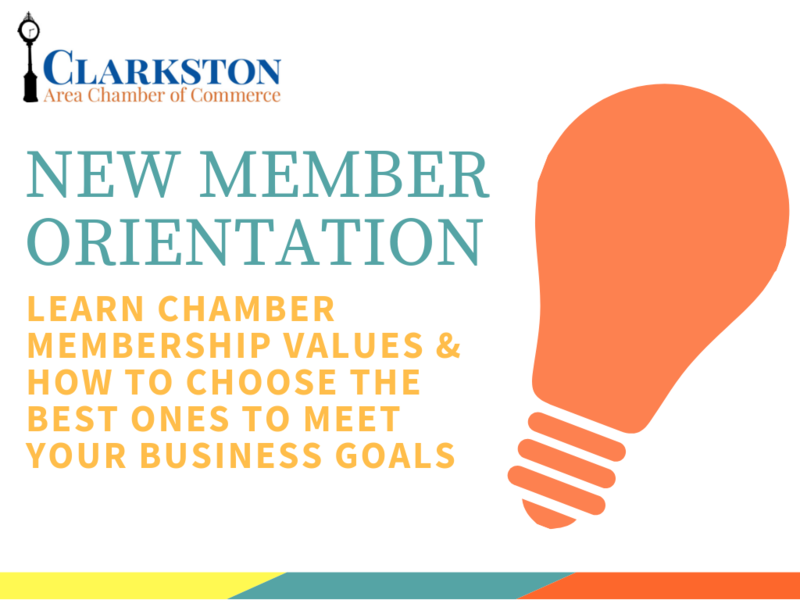 We will be joining with Waterford Area Chamber of Commerce!